It's the BEST VALUE in Lewiston! 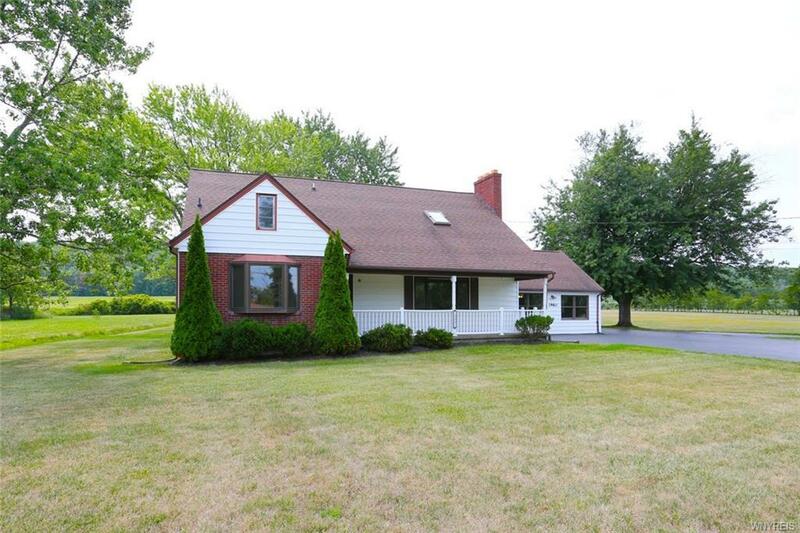 Just minutes from the village, this Cape Cod is set on 1.85 acres next to a vineyard. With four bedrooms two full baths, first floor laundry and a HUGE family room, it could live like a ranch as well. Hardwood flooring, great layout, large 24 x 30 garage with a tandem door, if you want a little elbow room this could be the one!